This is a two-fer, people! Register for the “Ask Me Anything” call, and you also get the Next-Level Intuitive training! It’s 2016. We are all getting more intuitive, whether we want to or not! The pace of changes to the social, political, and business landscapes is continuing fast and furious. Our world is being upgraded faster than we ever thought possible. Using our INTUITIONS at a higher level than ever is called for these days. I’m betting that if you’re reading this, you already consider yourself pretty intuitive anyway. That’s great, and there’s always room for improvement. Not only room, but a need! As our intuitions expand and our home planet’s frequency rises, we need to keep moving along with them in order to keep up. That’s why I’m offering a training call on how to connect to more deeply and use ALL of the resources that are at our disposal. 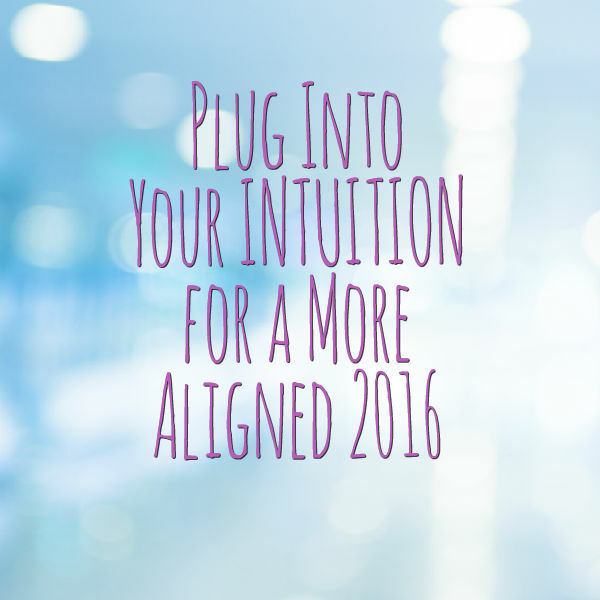 NEXT LEVEL INTUITION TRAINING–Get the Replay now! This is a free training. And you should know that Mercury Retrograde (now underway) is the IDEAL TIME to get cozy with your intuitive prowess: this is when our conscious minds are less able to focus, and we can really be rocking our intuitions effortlessly. Oh, and when you register for this call, you’ll auto-magickally be registered for a special “Ask me anything” call this Saturday. BONUS! !